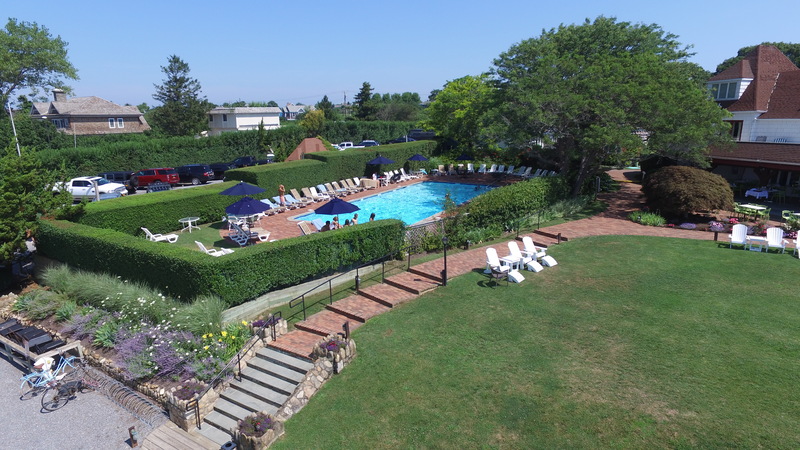 The Club’s swimming pool is conveniently located overlooking Lake Montauk, and is favorable for cooling off or simply basking in the sunshine. In this relaxed atmosphere, surrounded by postcard-perfect views of the lake, members enjoy light fare from our restaurant and refreshing hand-crafted cocktails. 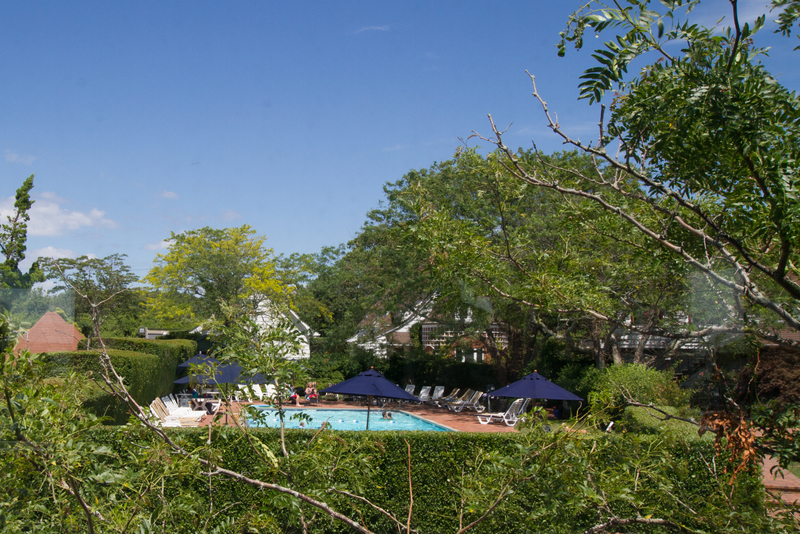 Allow our staff to serve you, as you unwind to the soothing views of Montauk. 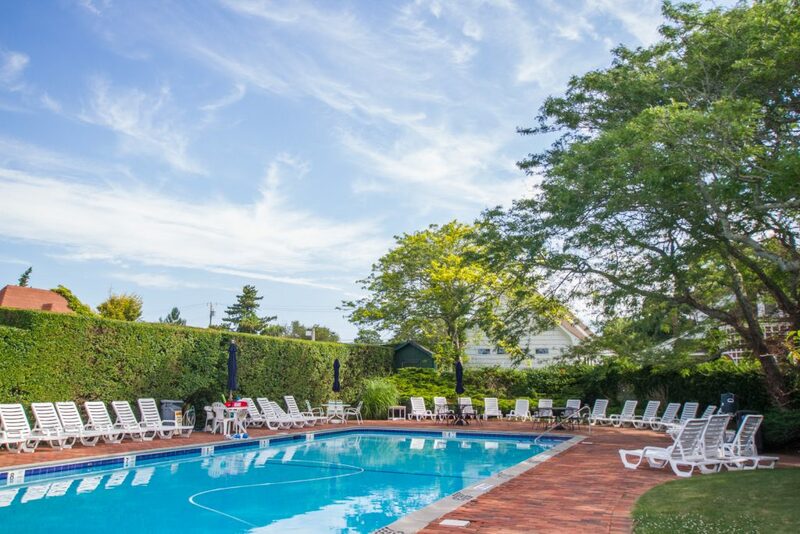 To accommodate all-season swimmers, there is a fully certified lifeguard daily as well as towel service and personal attention from our charming crew. 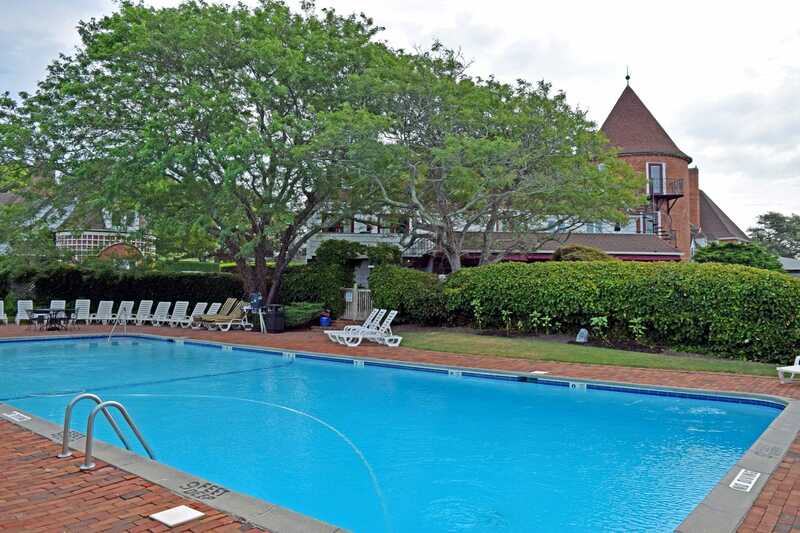 When you’re finished soaking up the savory sun, our spa menu is available to promote relaxation and restoration. 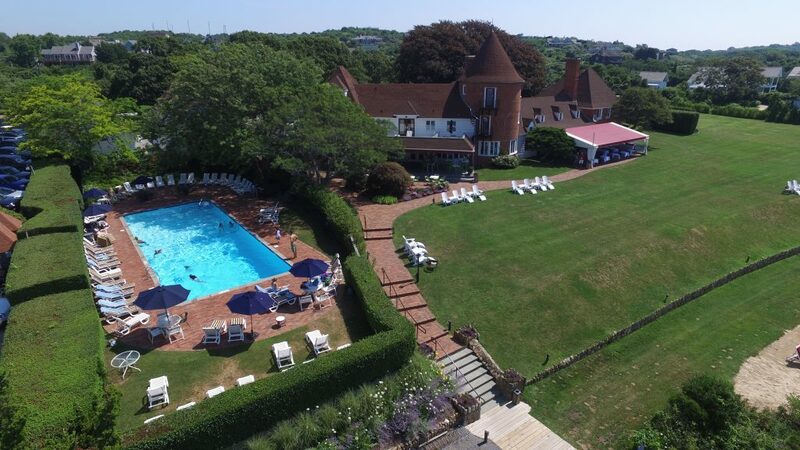 Purely Montauk.